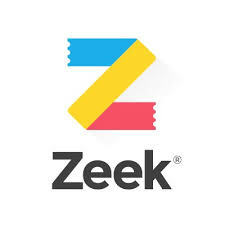 Zeek are giving away £5 FREE credit for a gift voucher of your choice. 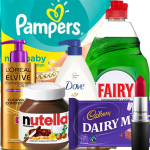 With Zeek, you can save money and buy discounted gift vouchers from your favourite stores. There are hundreds of vouchers to choose from, and with this offer, you could get one for FREE! Choose your gift card then add promo code ‘8D5B799C3676‘ to take £5 off your order. 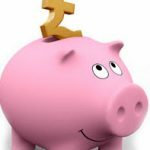 Get started with Zeek now and see how much you could save on gift cards from Argos, iTunes, Tesco, Starbucks and more. You could even get a gift voucher completely FREE with this offer. To claim your credit, click ‘GET FREEBIE’ then browse the Zeek marketplace for a gift card then add to basket. Checkout with your details and add the promo code above to take £5 off your order. Hurry – this will end soon, so make sure you don’t miss out! I just got £20 Starbucks voucher for £12!